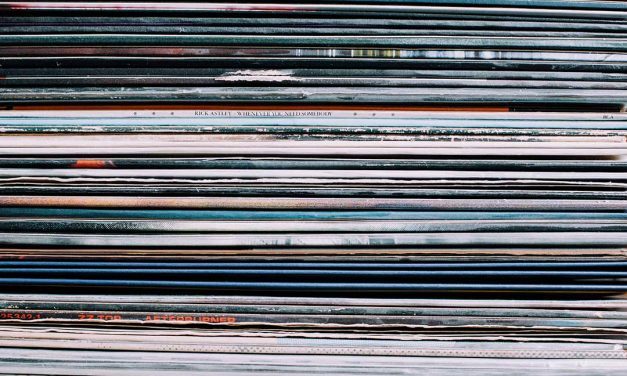 Here’s a list of vinyl record care tactics we do not recommend! 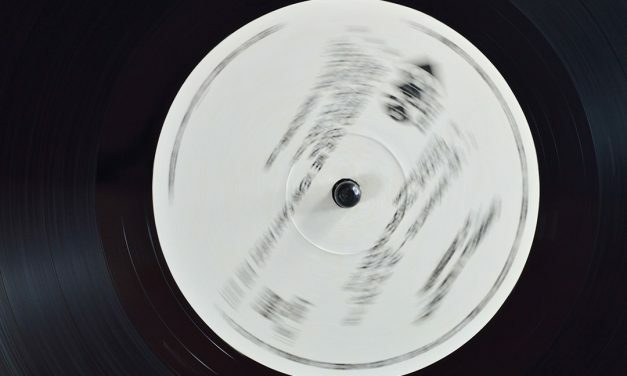 Hey, let’s clean those records! We have a substantial collection of a wide range of music here in the shop that you can use to evaluate components. You can listen as long as you’d like to be sure you’re making the right choice for you. 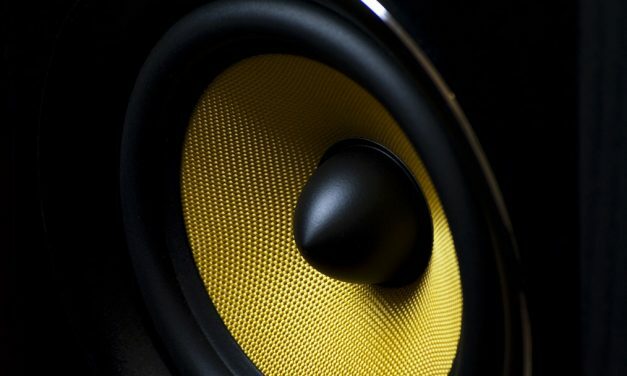 Which components make the biggest difference in sound quality? Why these two components? They’re both “transducers,” components that change one form of energy into another. 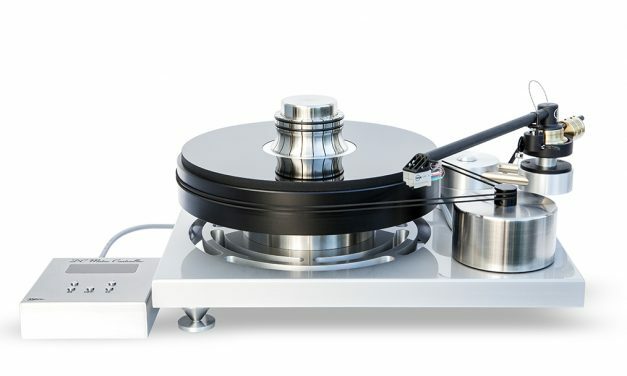 Is it possible to have an audiophile quality surround sound system? 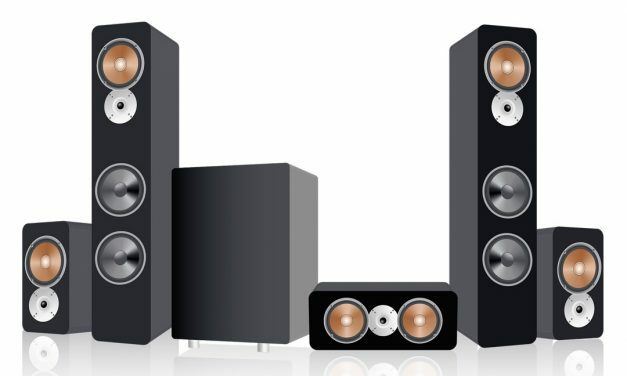 A main advantage to building a great surround sound system is the ability to share the experience with family and friends. 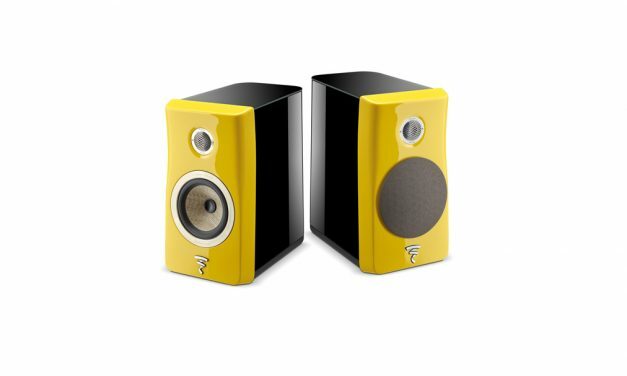 Is There a Definitive “Better” Between 2-way and Multi-way Speakers? 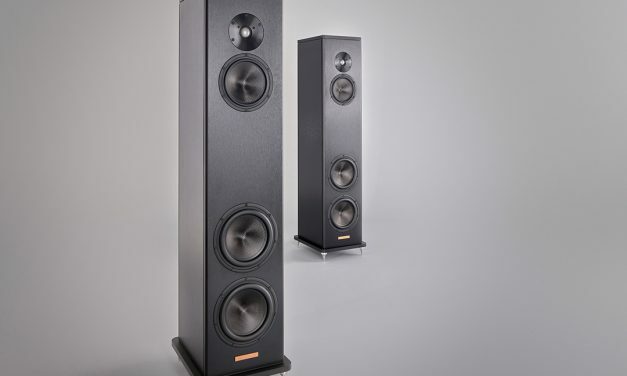 Unless you’re doing near field listening or need compact monitors a well-designed multi-way speaker will usually outperform an equivalent two-way design, all else being equal. The truth is, every design choice made involves some sort of compromise in performance. 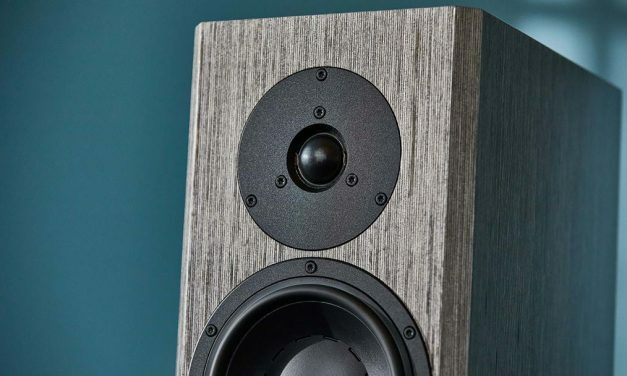 A look into the physics of speaker design. For the past several weeks we have had an evaluation account here at Command Performance. We’ve been very impressed and plan to purchase a full account for the store. This offering should be of particular interest to classical music lovers but other genres are well represented too. And for all you classical fans, the catalog especially eclipses Tidal’s classical offerings. This is the first entry in what we hope will become a useful and interesting resource for our clients. 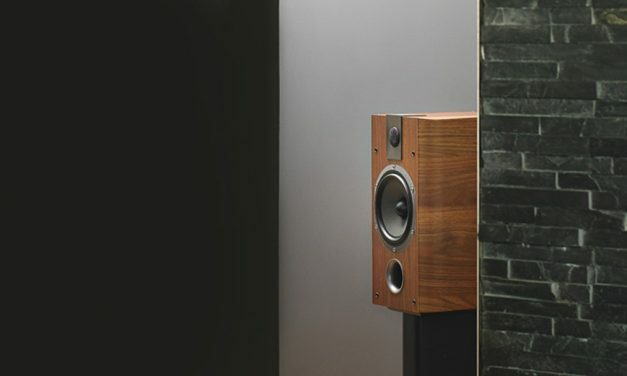 Situating your speakers in a near-field configuration dramatically reduces the impact that the room and its sonic reflections have on your listening experience.